Ahead of the upcoming press event that is taking place later this month on August 31st, 2017. LG has officially confirmed that the new LGV 30 smartphone will be equipped with a f/1.6 aperture camera. Offering the widest aperture ever included on a smartphone camera. The wide V30 f/1.6 aperture will enable 25 percent more light to reach the camera sensor when compared to the f/1.8 smartphone lens. Which is included on the LG G6 and last year’s LG V20 which will be soon superseded by the launch of the new LG V30. 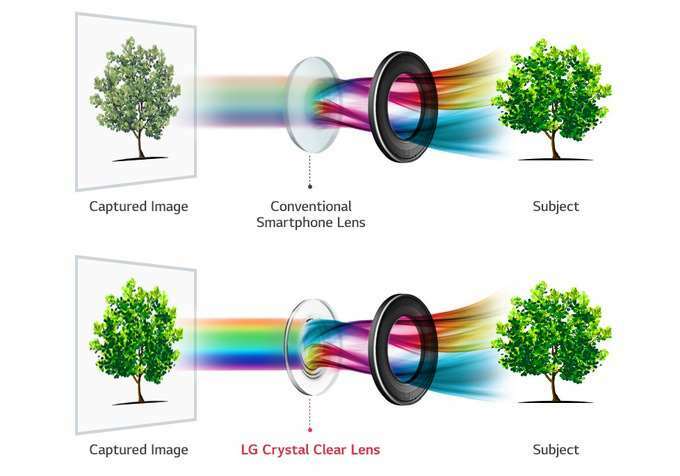 In addition to the wide aperture LG has also equipped the camera with a glass lens rather than plastic offering a Crystal Clear Lens will be able to collect light more efficiently and with greater colour fidelity than a plastic version.As explained in the image below.. 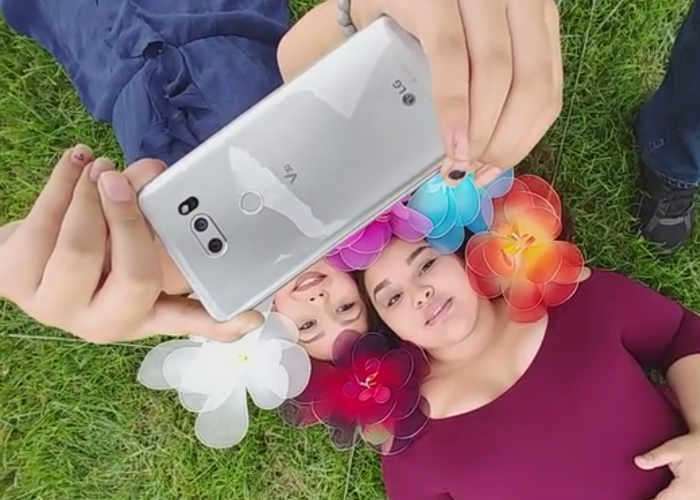 In addition to the wiretapping to camera the LG V30 will also include a secondary camera with a wide angle lens, which has been refined to reduce the distortion normally associated with wide-angle lenses, which stretch the image on wide angle photographs. All specifications will be made available during the official LG V30 launch on August 31st just before this year’s IFA 2017 technology conference starts in Berlin.